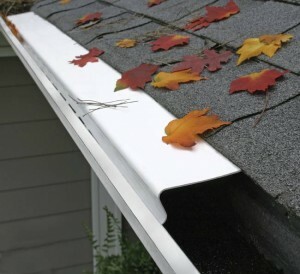 Rain water is often a problem to the houses roof and foundation so using a vinyl rain gutter is the solution to diverting all this water away. 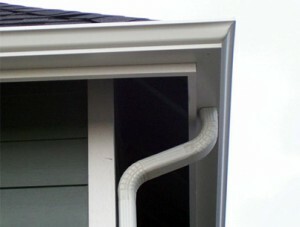 Opposite to the aluminum gutters, vinyl ones are a lot easier to handle and also work for a long period of time with low maintenance needed. 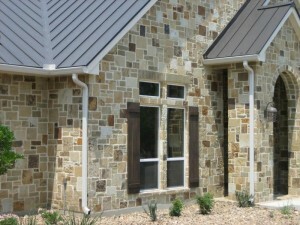 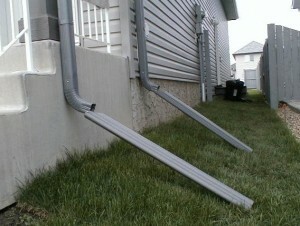 If you decide to install your vinyl gutters you will need to make some 45 degree cuts in the vinyl. 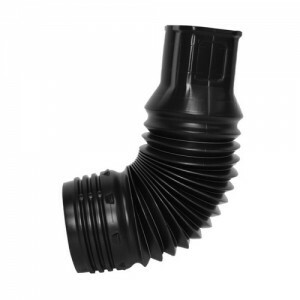 For that you will need to follow some steps. 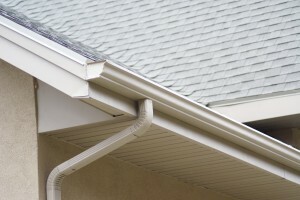 A simple way which will help create the angle on the vinyl rain gutter is to draw a line in the place you want to cut it. 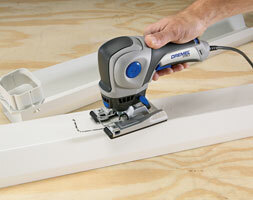 The process is even easier if you own a miter box with a miter saw coupled. 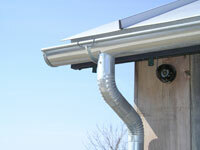 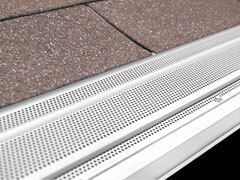 Raise the gutter and locate the place where you want to install it. 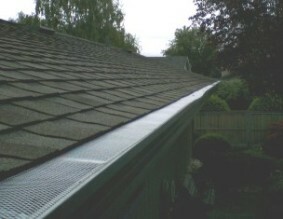 Mark the spot in the inside of the gutter at the eave’s edge. 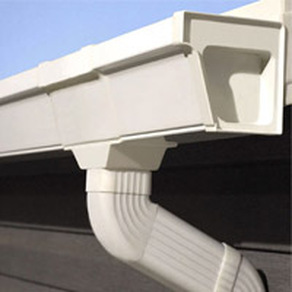 Advance to the other side of the gutter with the 45 degree angle drawing using a carpenter’s square. 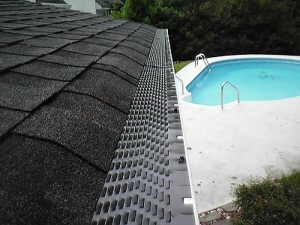 The angle should be an outward one. 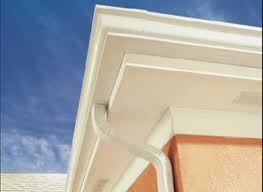 Fill the miter box with the gutter and position the line in the correct slot. 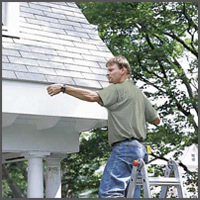 To obtain a smooth cut you should use a miter saw. 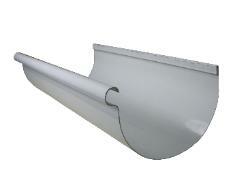 Any mistakes you will possibly make will be hidden by the angle strap so you don’t need to make precise cuts.